Today’s DIY is fairly simple in terms of skill and really packs a punch when it comes to adding something colorful and geeky to an outfit. Check it out! 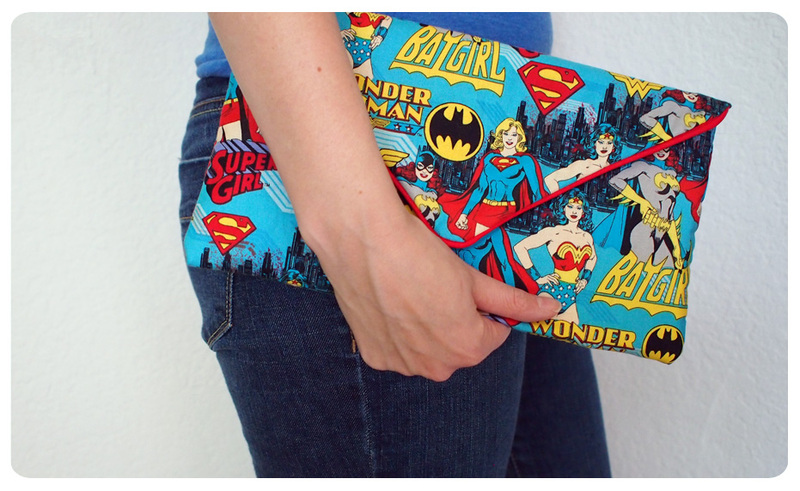 When I originally bought this fabric from Joann, I knew I had to turn it into a fashionably clutch, so I turned to Pinterest and found this great tutorial from Holly Dolly. So instead of rehashing the same tutorial, I’m just going to go through some of the steps that I did with my clutch that you may want to adopt for yours. 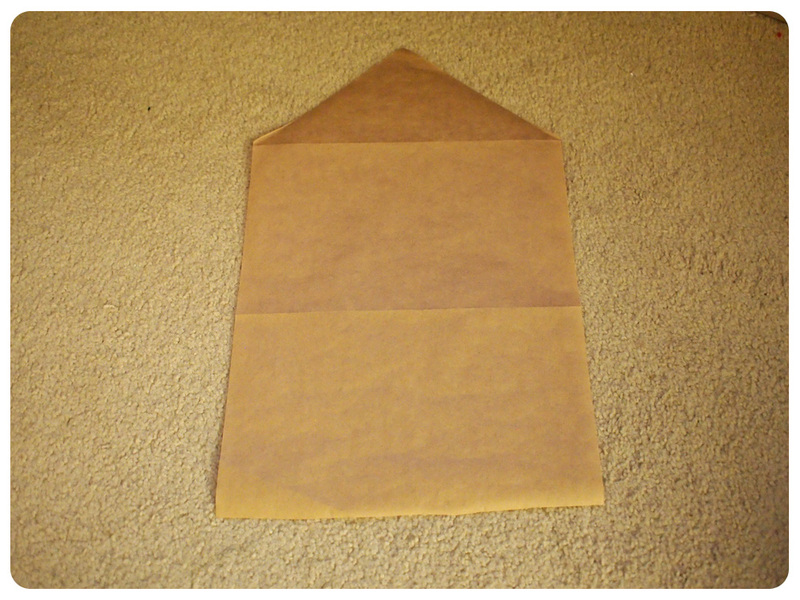 I just used basic brown paper to create my pattern. When I determined it was a size I liked, I cut out the paper. I also made sure that when laying out my paper on my fabric, to place it in such a way that the fabric pattern would be right side up when the top flap was closed. 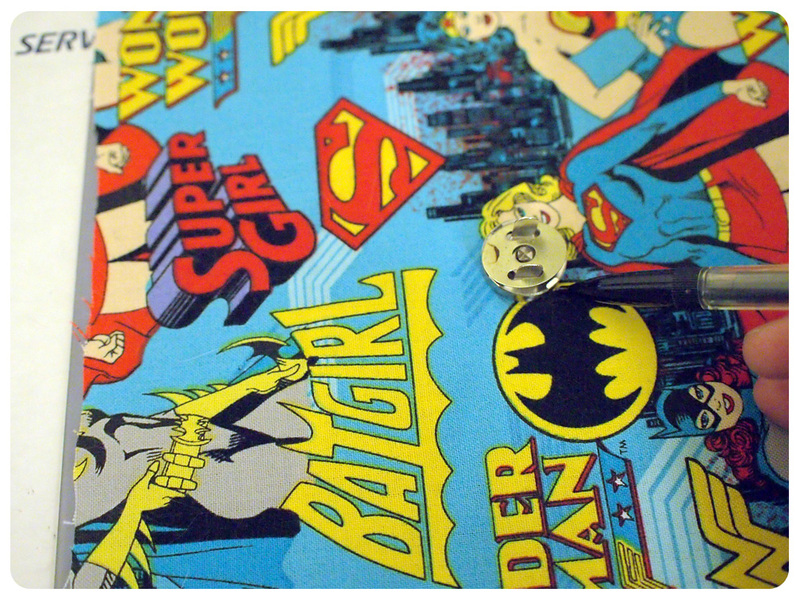 Since this fabric is pretty thin cotton, it’s really important that you use interfacing with it. This is featherweight fusible interfacing, but I could have easily gone with heavier. I also recommend that you add it to both sides since I found it could be a bit floppy when only added to one side. 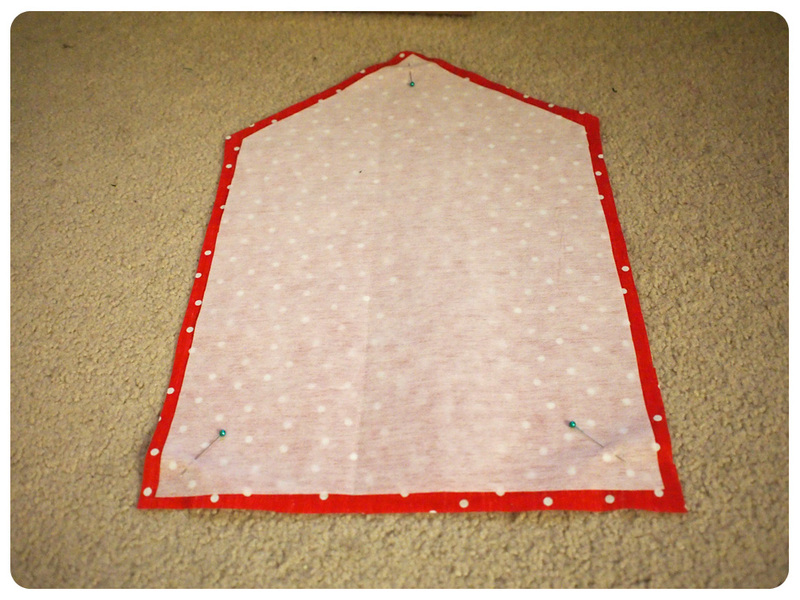 You’ll want to cut the interfacing so it’s smaller than your fabric to account for seam allowance. Since the pattern on the fabric was pretty busy, I figured adding some piping would break it up enough to emphasize the envelope shape. 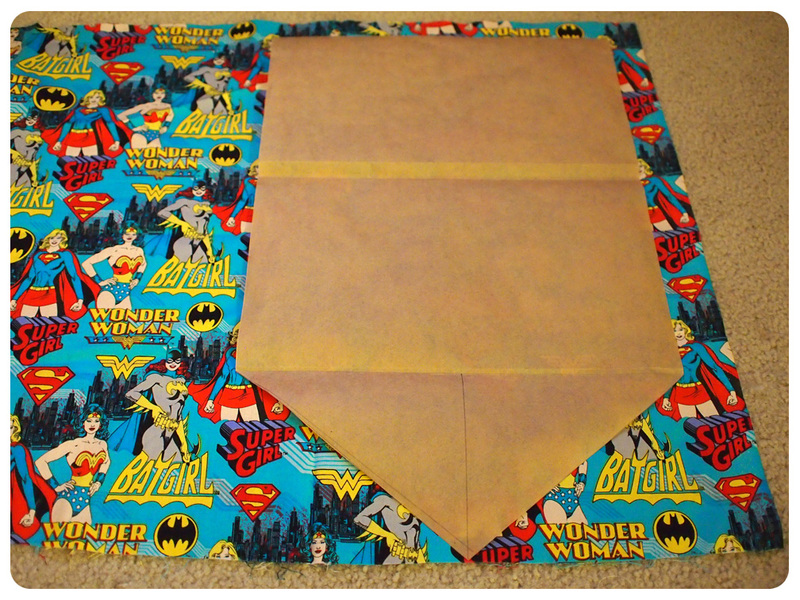 Once I had both my outer and inner fabric cut, I sandwiched the piping between the two fabrics. 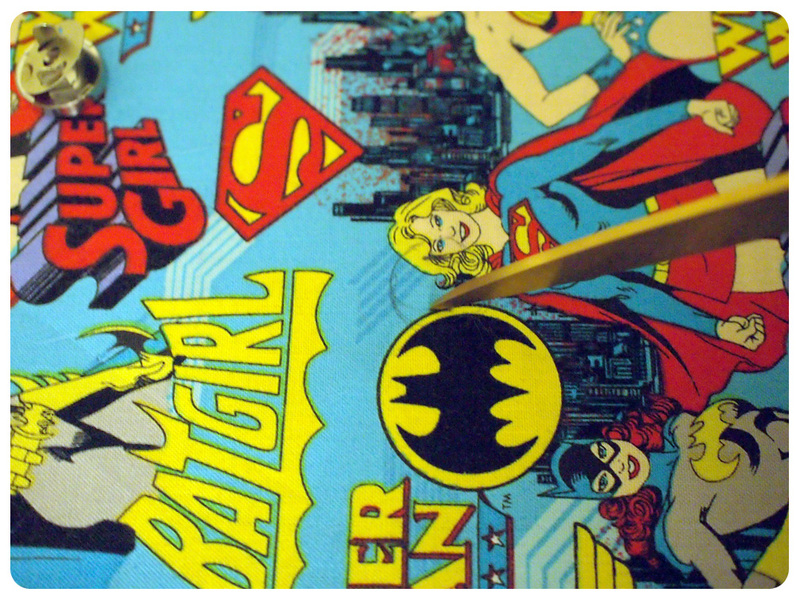 I just followed the edge and made sure to create a point at the tip of the fabric. 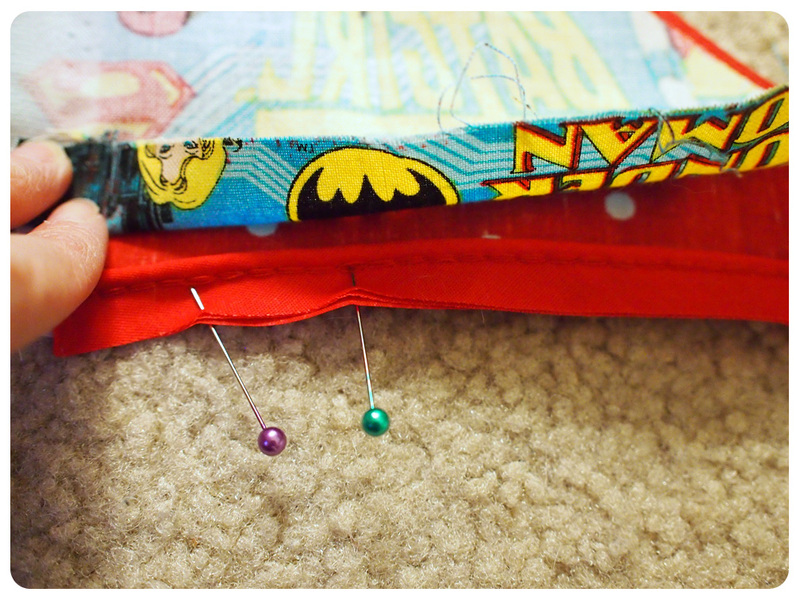 I then sewed the fabric together and made sure the piping looked correct. You’ll want to stitch really close to the piping. Also, when added the magnetic snaps, I found it was easiest to trace around my snap so I knew where it was going. I used a ruler to make sure it was centered, and then used scissors to slice the fabric where the prongs were going to go. 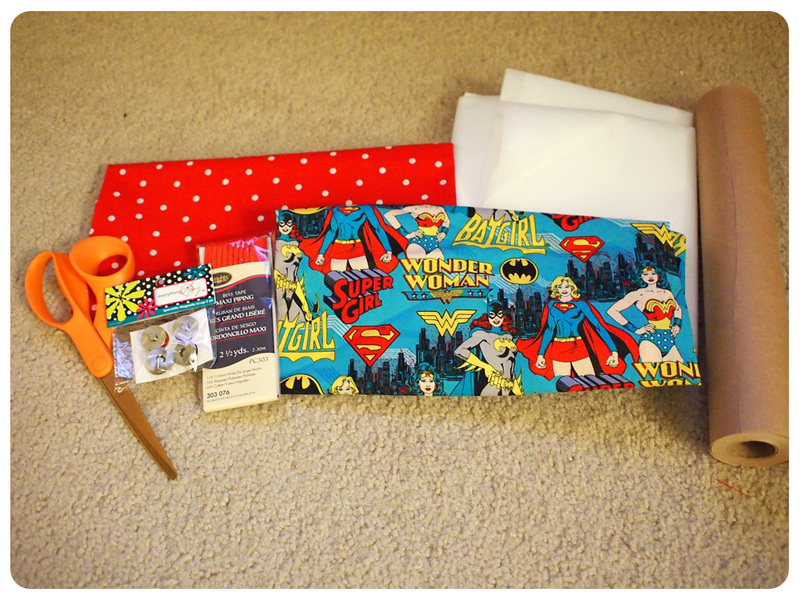 After that, just follow the rest of the tutorial and you’re left with an adorable clutch! I really like how bright the colors are, and plan on pairing it with outfits that are more neutral so the clutch really stands out. Make sure you iron it too! What do you think? 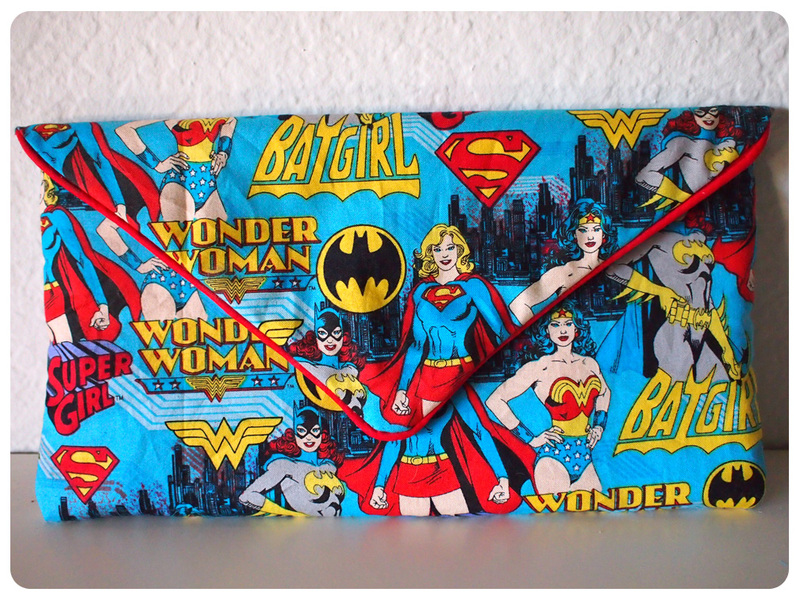 Have any fabric you want to turn into a clutch? Or, have you found any great tutorials lately that you would love to use?